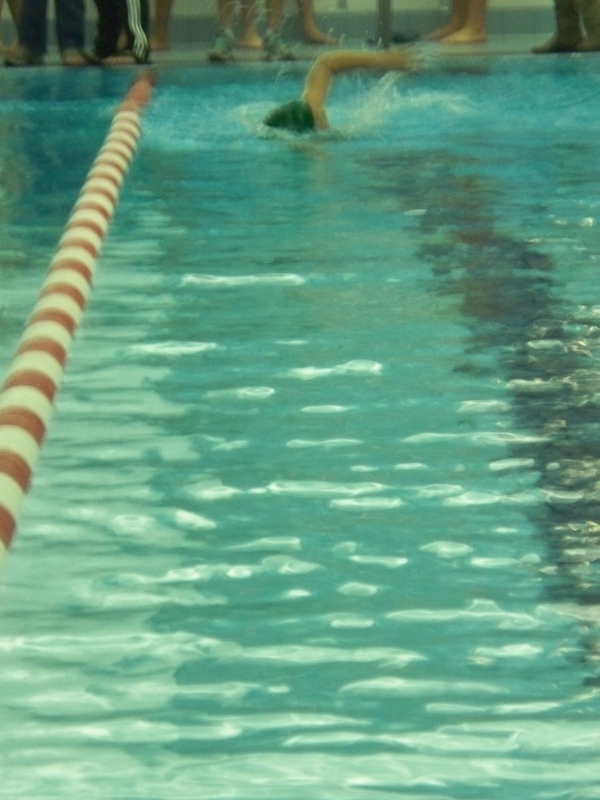 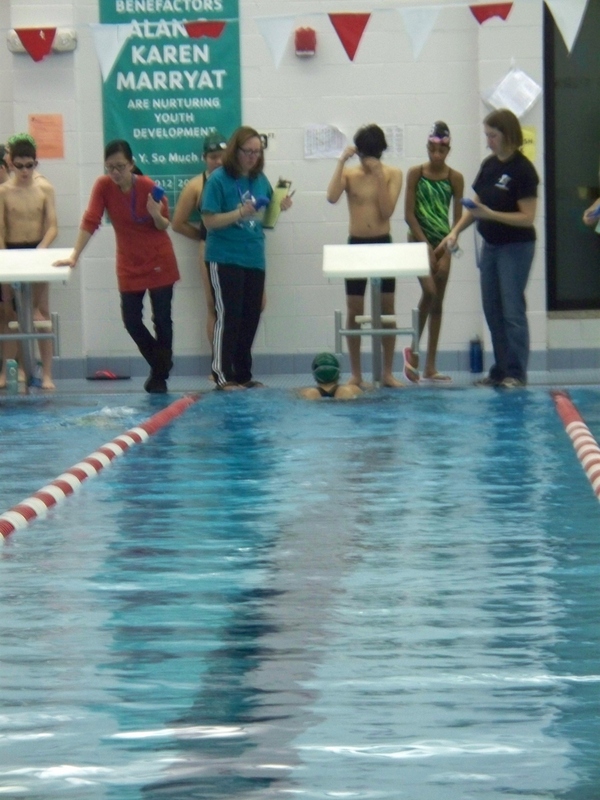 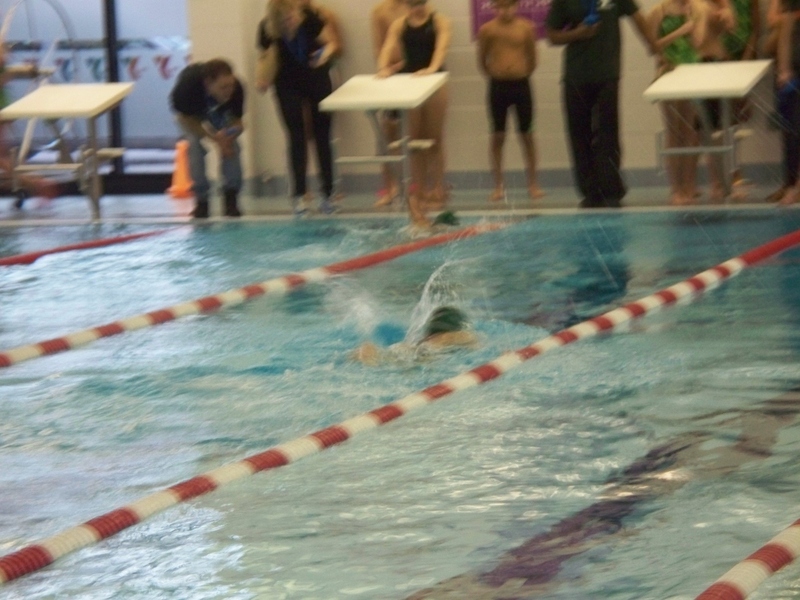 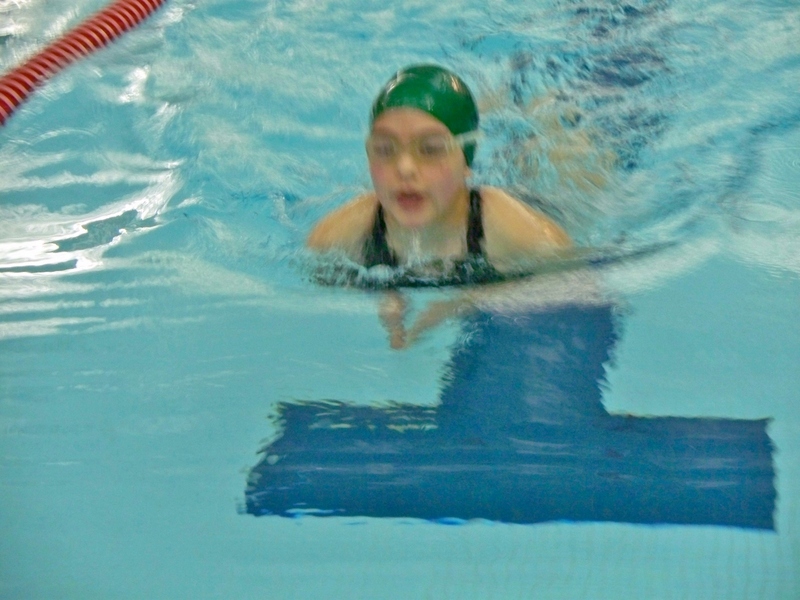 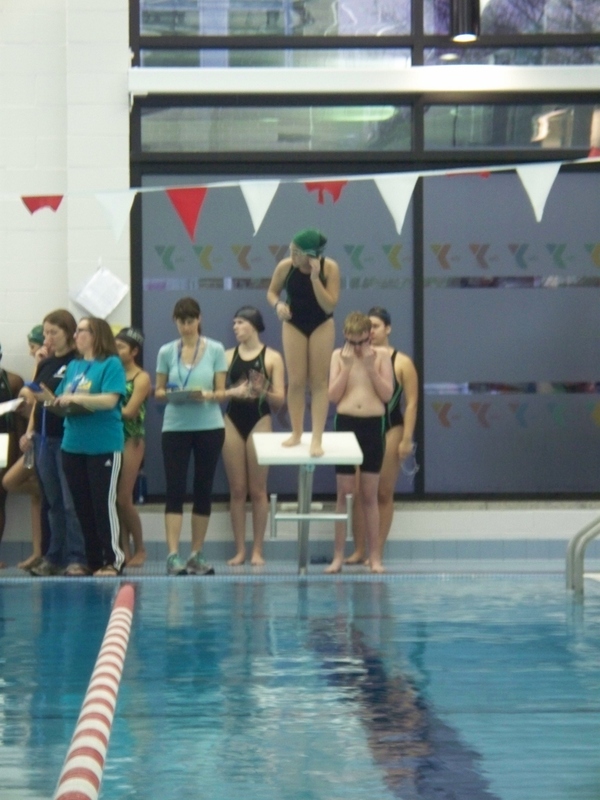 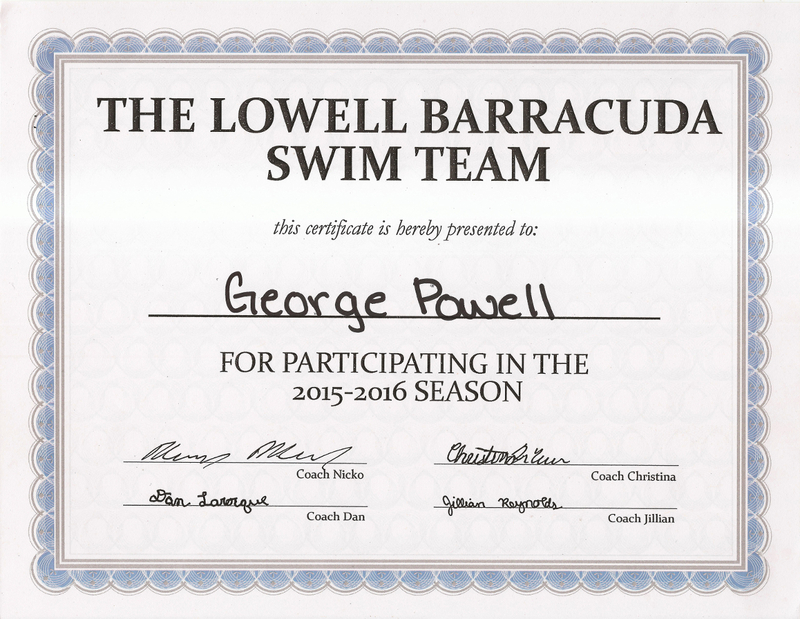 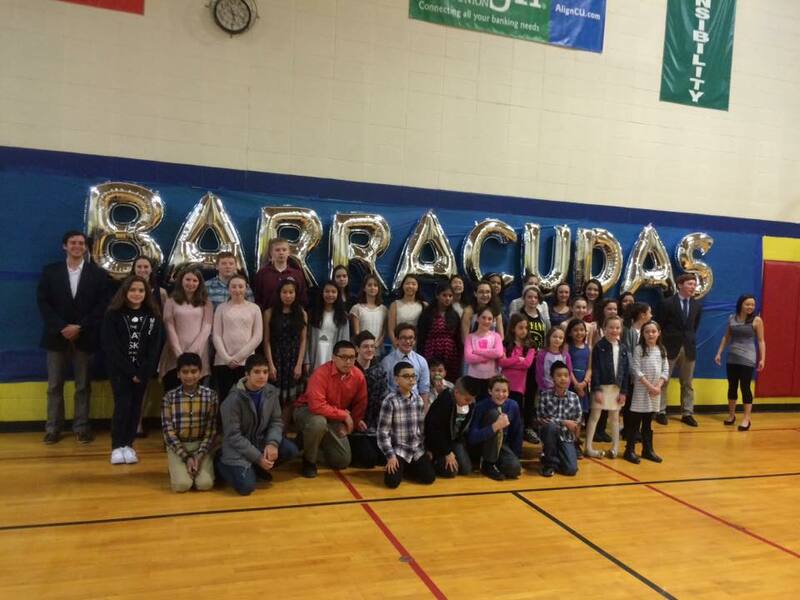 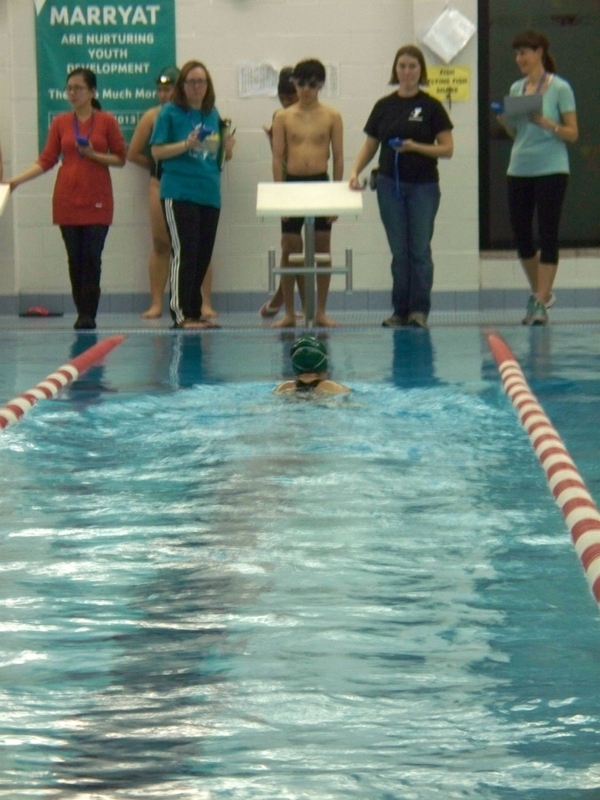 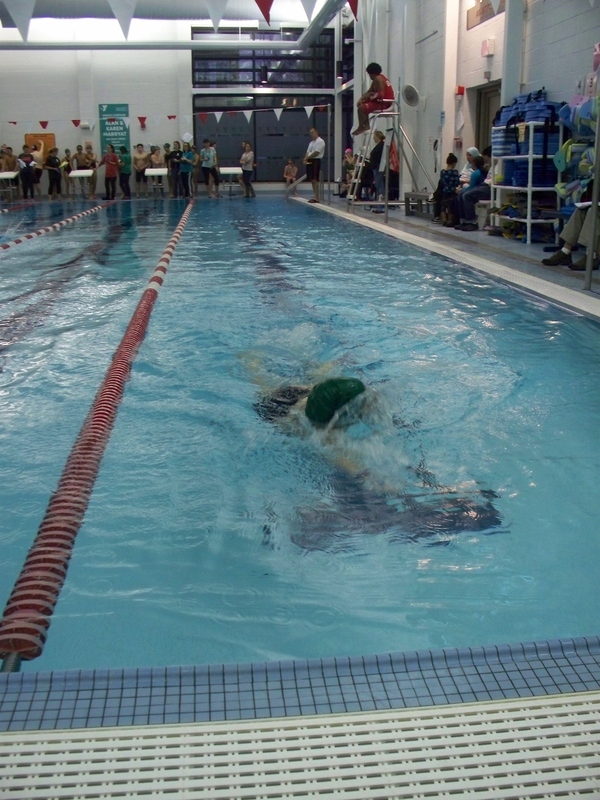 Joyce and I finally had a chance to watch Jennifer participate in (almost) a whole swim meet, with the Lowell YMCA Barracudas against the West Roxbury YMCA Gators. 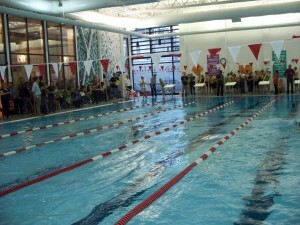 We did miss the first few heats, as we went to the West Roxbury YMCA only to discover an empty pool not much larger than small hotel pool. 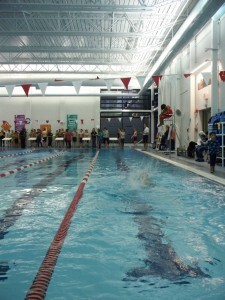 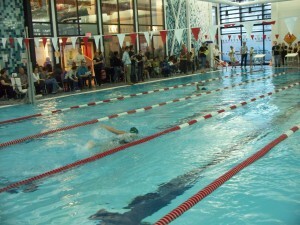 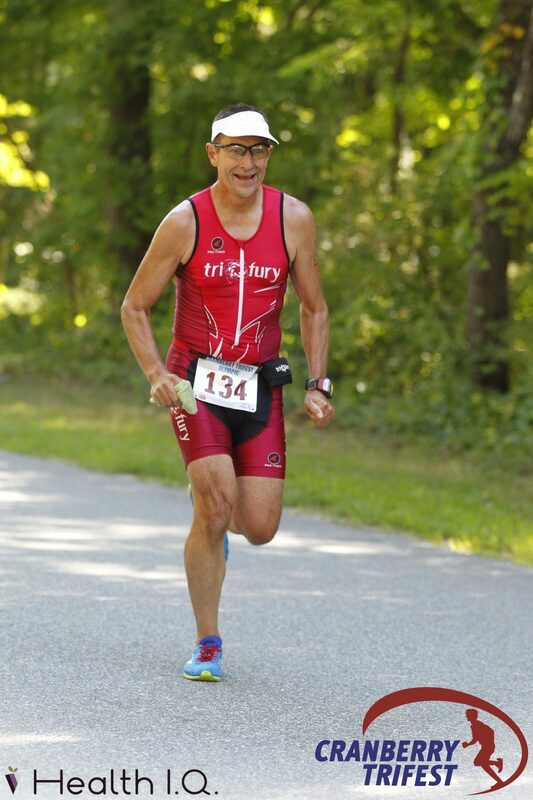 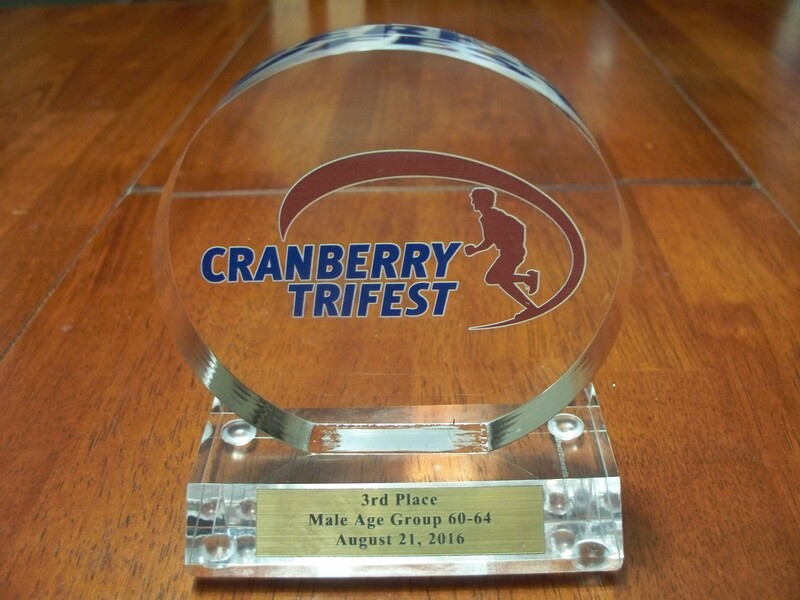 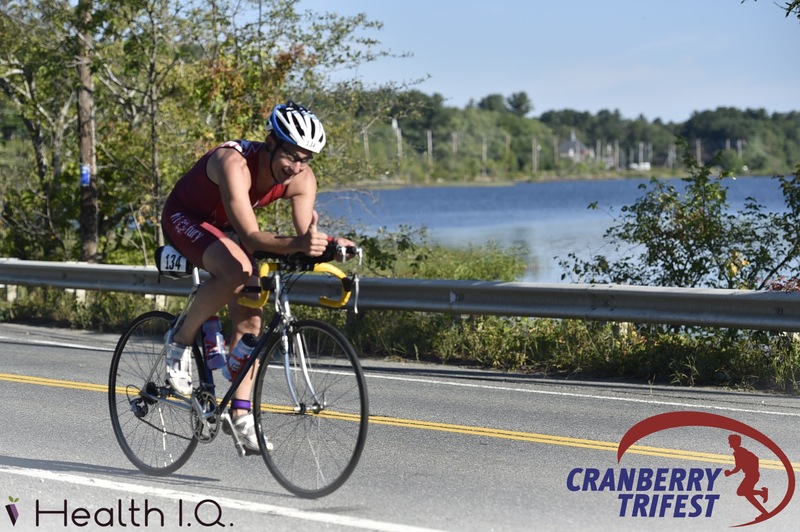 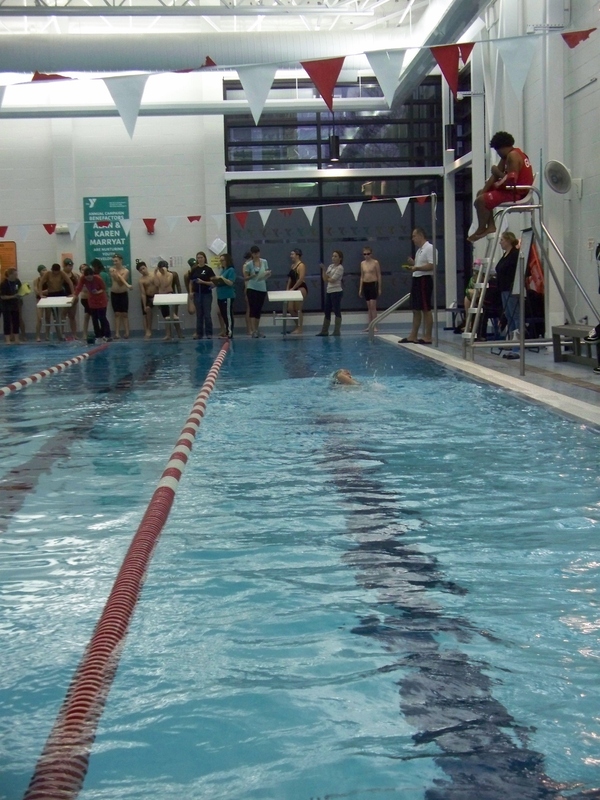 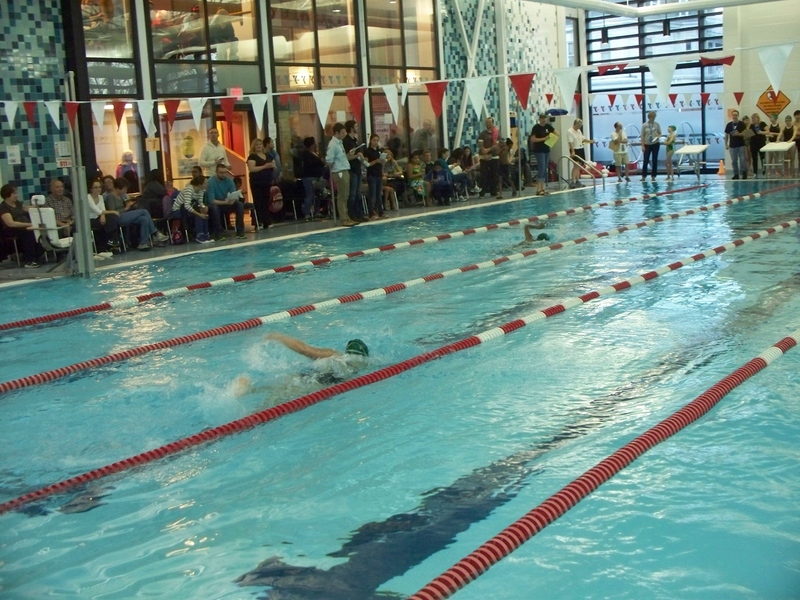 The West Roxbury meet was held at the Hyde Park YMCA, which no one bothered to tell anyone from Lowell. 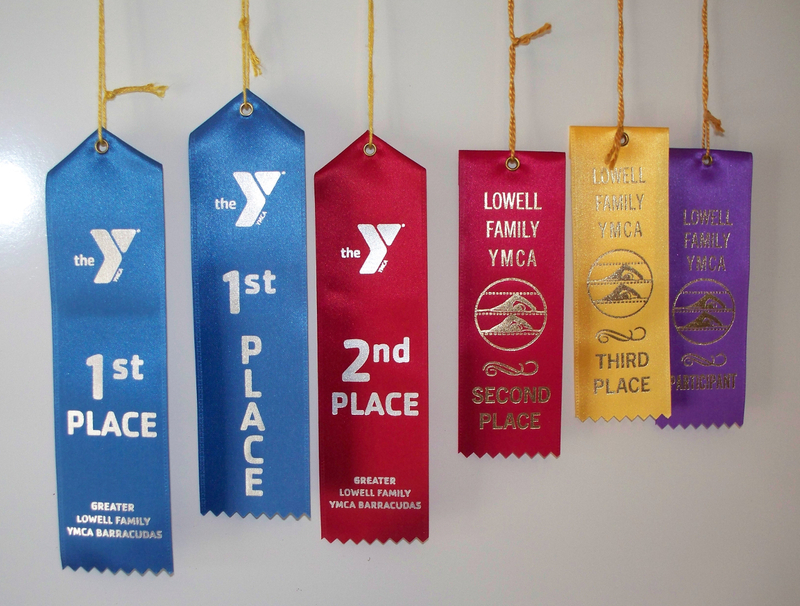 Even the YMCA team bus made a stop at the West Roxbury ‘Y. 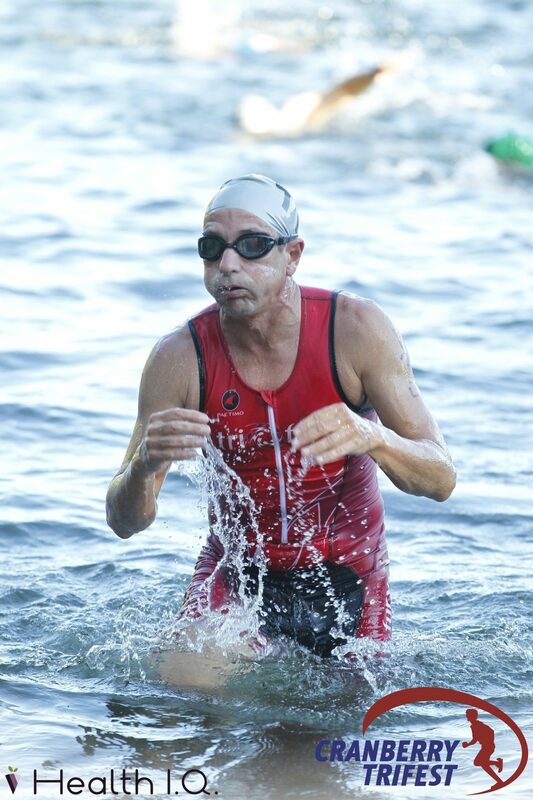 Thankfully, the Garmin was able to guide us to the Hyde Park ‘Y. 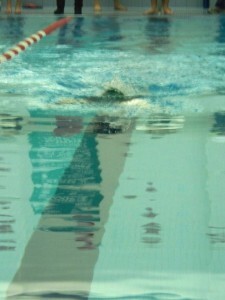 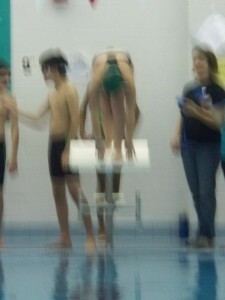 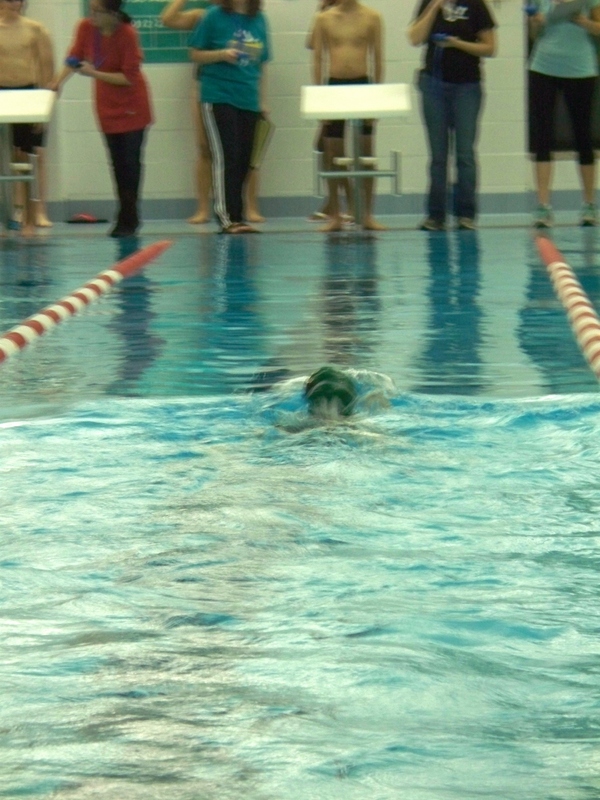 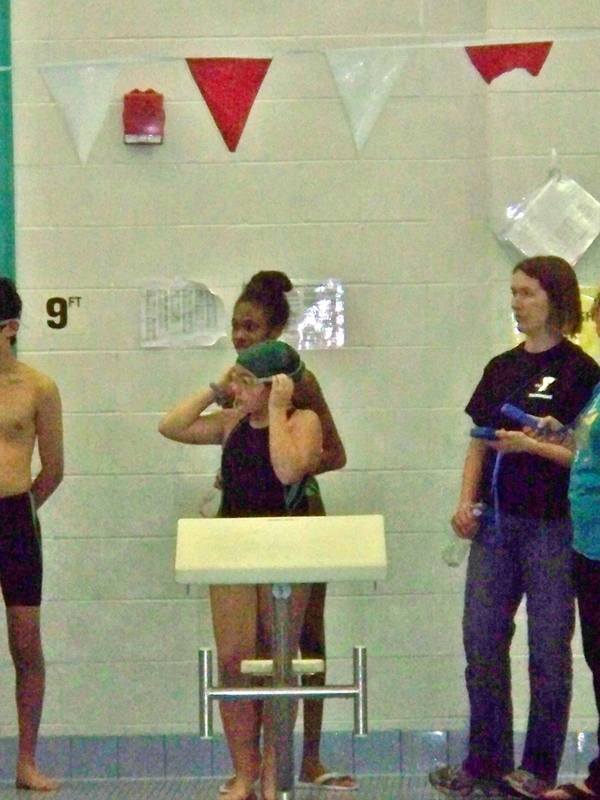 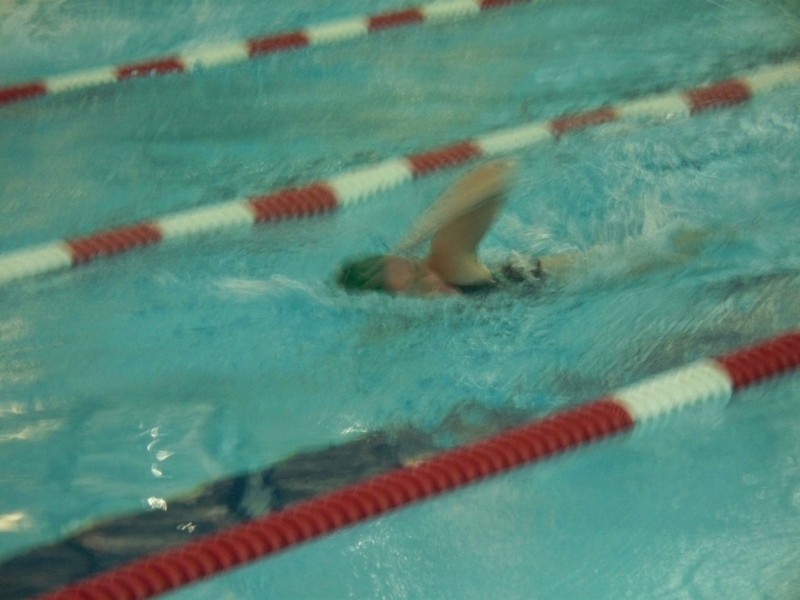 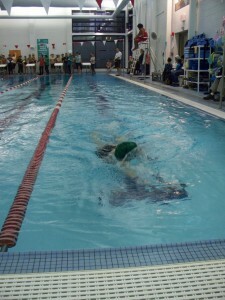 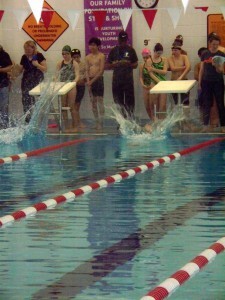 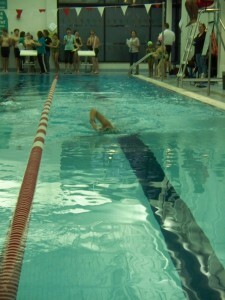 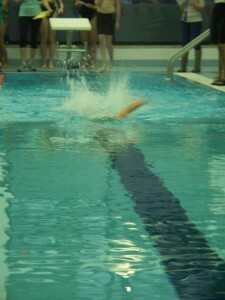 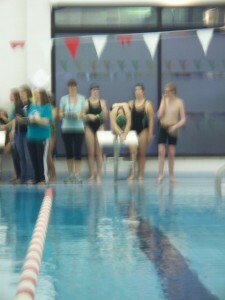 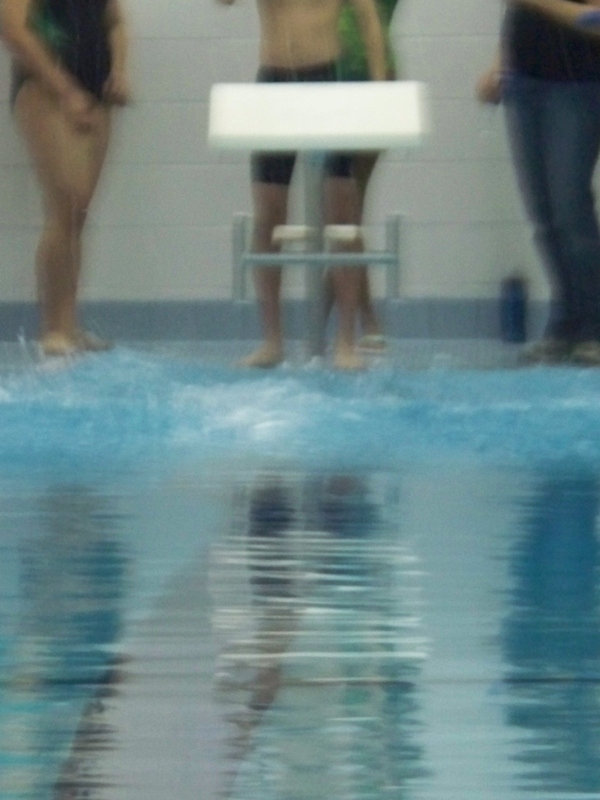 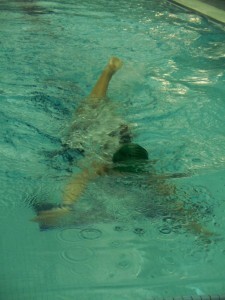 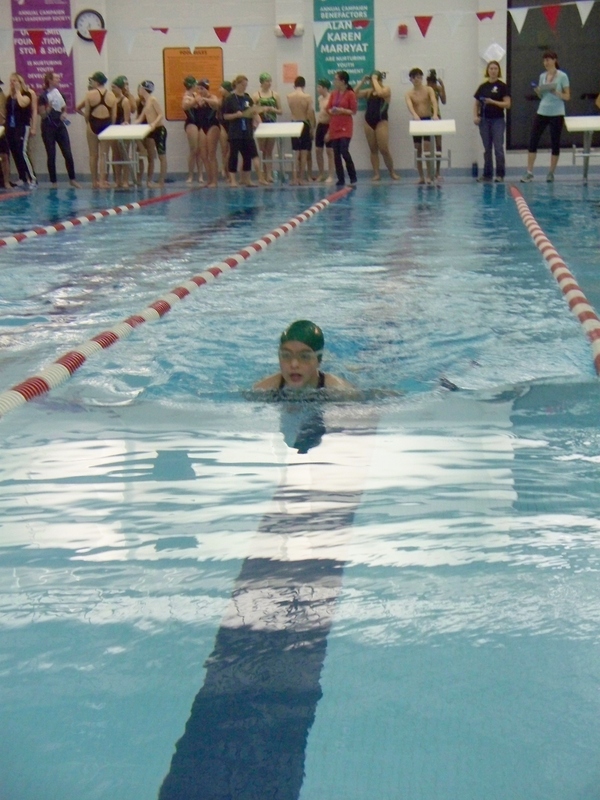 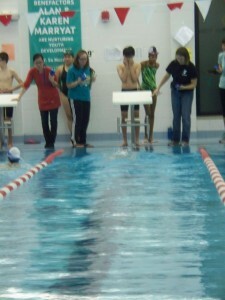 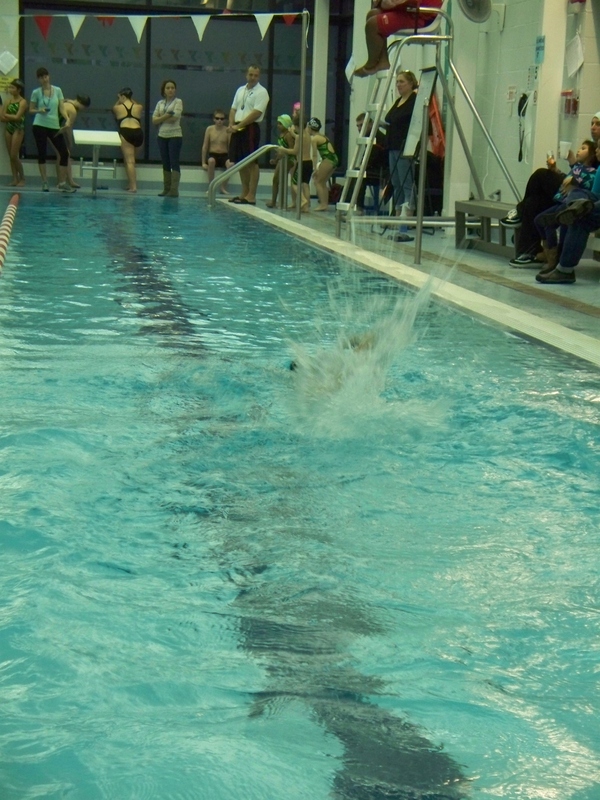 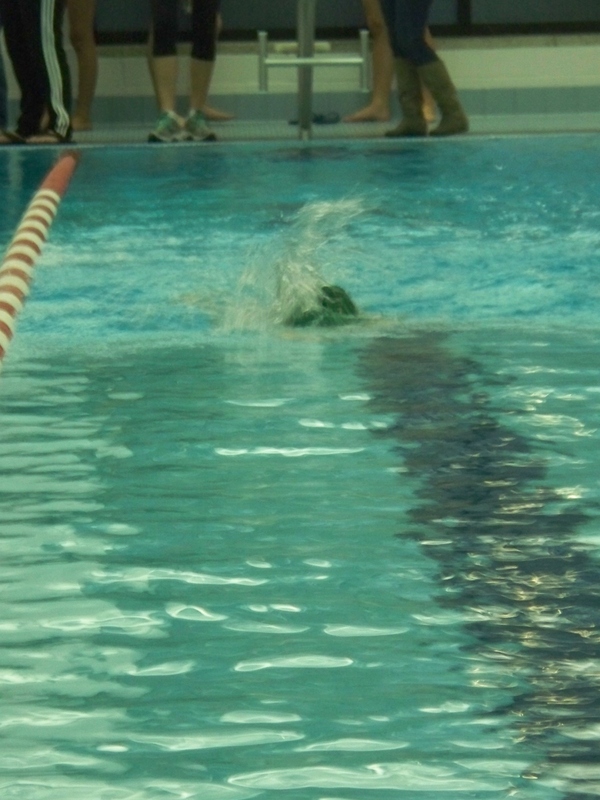 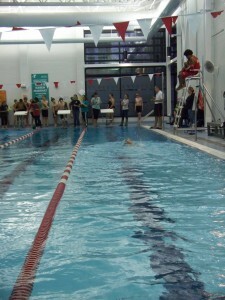 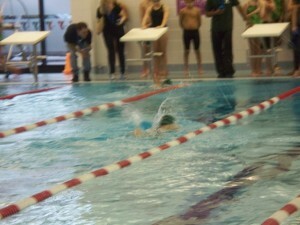 Jennifer did great, even at the 100 yd freestyle which she was dreading. We hope you enjoy the pictures as much as we enjoyed watching her. 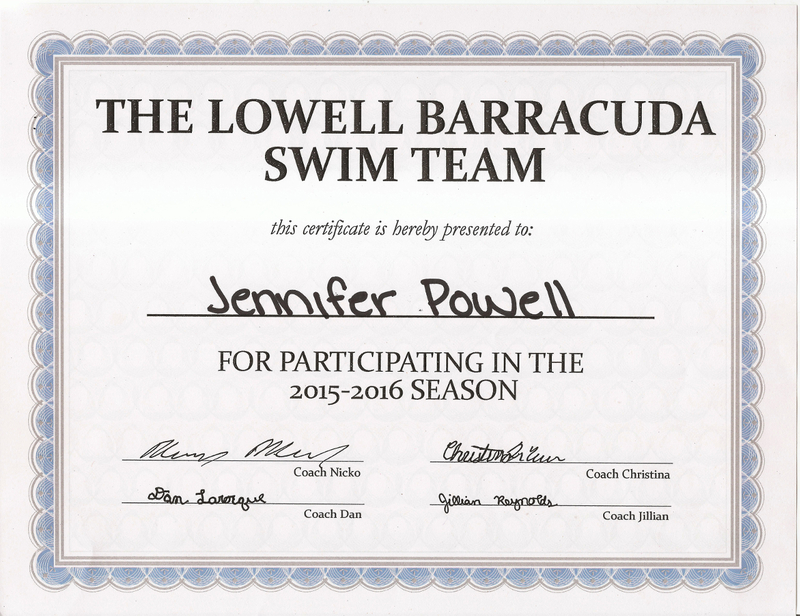 Format GalleryPosted on January 10, 2015 January 12, 2015 Categories Family, SwimmingLeave a comment on Go Jennifer!